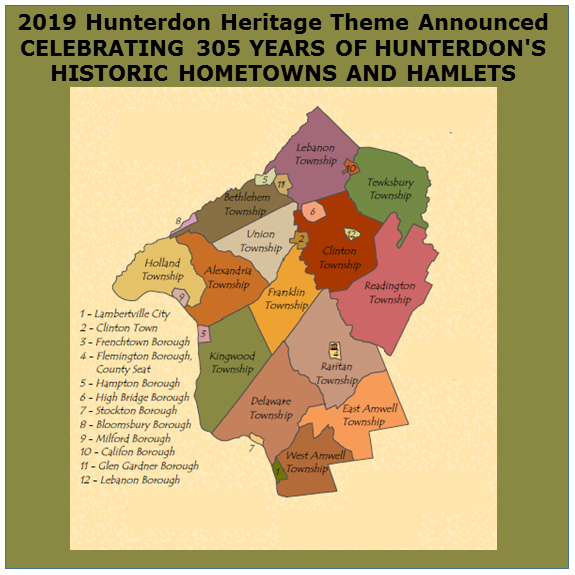 2019 IS HUNTERDON'S 305TH ANNIVERSARY!! 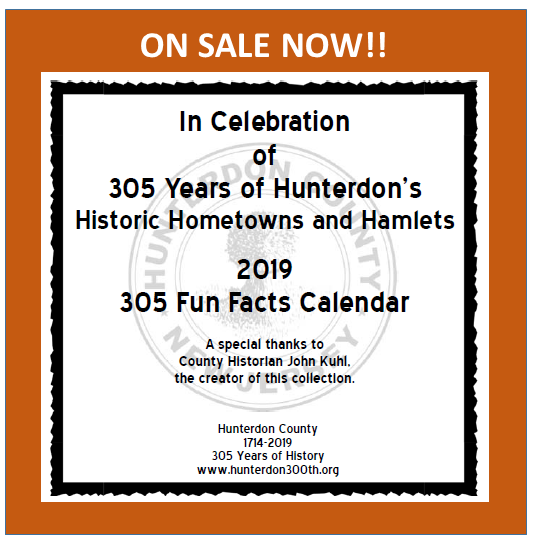 In 2014 we had a huge success celebrating Hunterdon County's 300TH Birthday, we decided to continue our efforts to bring these programs to you by celebrating Hunterdon's Heritage. 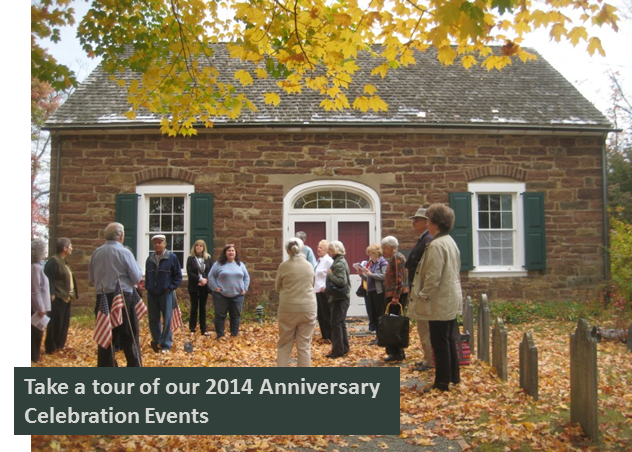 Prior to this current year our other event topics were 2015: Hunterdon's Agricultural Heritage. 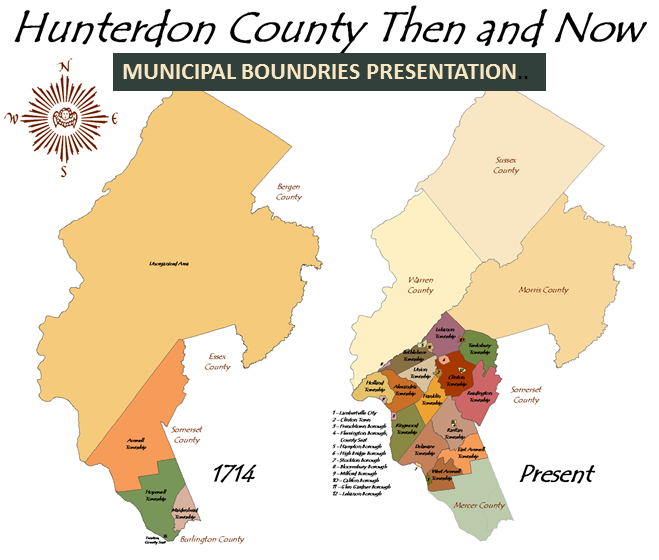 ; 2016: Revolutionary War in Hunterdon; 2017: Huntedon at War: The home front from the French-Indian War to the War on Terrorism; and 2018 was: Water, Water - Everywhere! 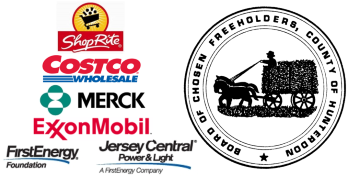 If you have any questions please email 300info@co.hunterdon.nj.us or call 908-788-2030. 2014 Anniversary Event Photos Take a quick tour of some of the wonderful events held during our 300th Anniversary Celebration. March 16, 2019: March is a Month of Firsts! Local Talks, Walks, Fun Events and More! February 20, 2019: An Amazing Black History Month Talk, A Slam-Dunk Opener and More!! volunteers and committee members for all that you do.